The idea of a new model for education called “How to Live Schools” was founded by Paramhansa Yogananda before he came to the west. 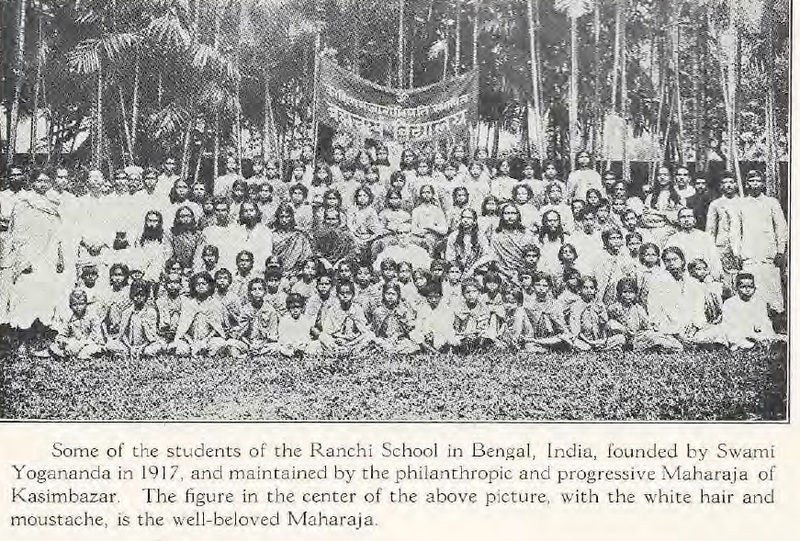 The picture above, shows some of the students in the Ranchi School founded by Yogananda. The Ananda Living Wisdom School is the next generation of Yogananda’s “How to Live” education. It was founded in 1972, on the belief that students need inspiration and training for life – in addition to preparation for employment and intellectual pursuits. 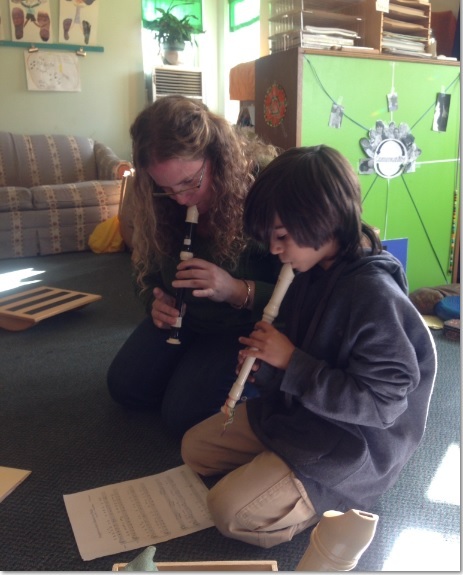 Our unique programs, based on the Education for Life Philosophy, are carefully designed to meet each individual’s need, to prepare students for life’s inner and outer challenges and to encourage a rich, lifelong journey of adventure and self-discovery. The following pdf files are from the very first publication in 1925 of Paramhansa Yogananda’s magazine, “East West Worldwide.” The article about education begins on page 5 of the first attachment and continues on the first page of the 2nd attachment. Or, click on a link on the menu to find out more about our school!